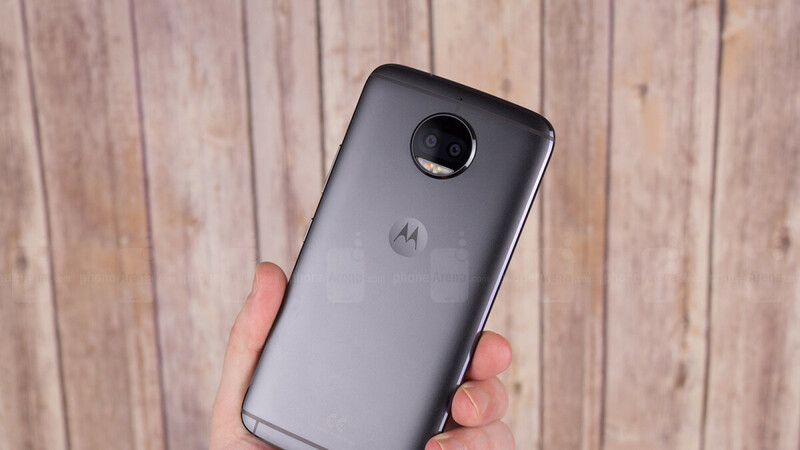 Motorola’s mid-range smartphone release strategy is not always very coherent, with a grand total of four Moto G7 variants reportedly in the pipeline, following just three Moto G6 models, which in turn came after two Moto G5 and two Moto G5S versions. You may have forgotten all about them, but the Moto G5S and G5S Plus were commercially launched less than 18 months ago with decent specifications and aggressive price points. And now the Moto G5S Plus is making a sudden return to the spotlight with an unprecedented deal. As part of a Best Buy clearance sale, the relatively well-reviewed 5.5-incher currently fetches $167.99, down from a list price of $279.99. Inexplicably, Motorola continues to charge exactly that much for an unlocked Moto G5S Plus, while the mid-end handset is eligible for a modest $15 “clip-on” discount over at B&H Photo Video. What’s even better about Best Buy’s low-key promotion is that it includes a couple of nice optional freebies. Specifically, if you add the G5S Plus to your cart along with a 3-in-1 Cricket Wireless SIM card activation kit and $40 Cricket Wireless refill card, you can get all three items for an unchanged total of $167.99. The two gifts are normally worth 50 bucks, helping you easily activate your phone on one of the most popular prepaid carriers stateside. But of course, you don’t have to do that, as the unlocked Moto G5S Plus on sale today is fully compatible with all major US wireless service providers, including AT&T, T-Mobile, Verizon, and Sprint. Now, we know exactly what you’re thinking. Why should you be interested in this ancient thing when the newer Moto G6 is getting cheaper and cheaper? Well, for starters, the Moto G5S Plus actually packs a faster Snapdragon 625 processor (compared to the Snapdragon 450 inside the G6). You also get the same 3,000 mAh battery powering a slightly smaller 5.5-inch screen, two solid 13 MP rear-facing cameras, a respectable 8MP selfie shooter, and an all-metal unibody design that some people might favor over the increasingly trendy shiny glass back. Should note that it's the 32GB model, not the 64GB one which is $209.